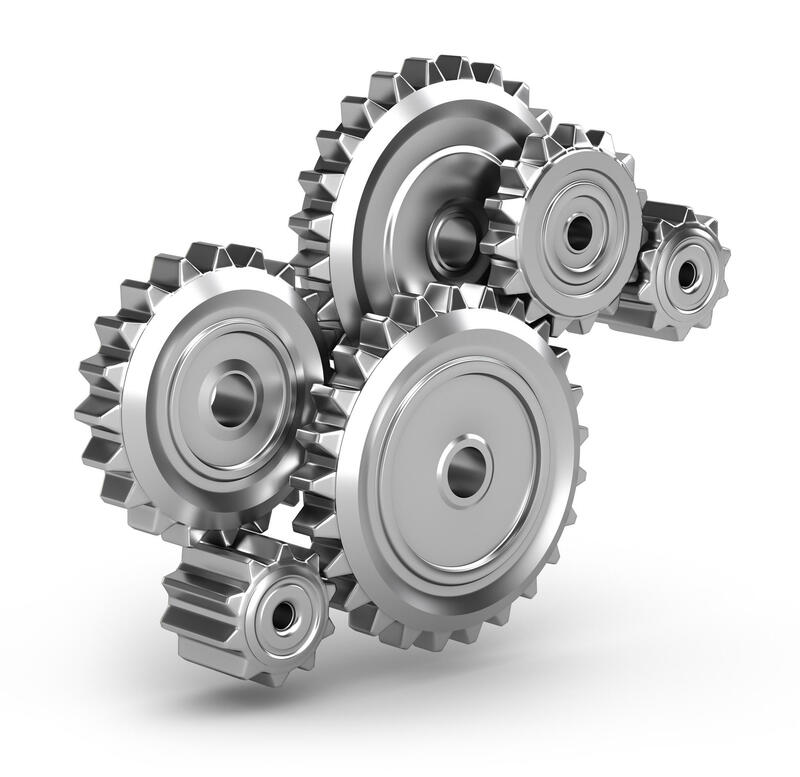 Gear manufacturers need to meet tough requirements for dimensional accuracy, tooth spacing, and gear form. 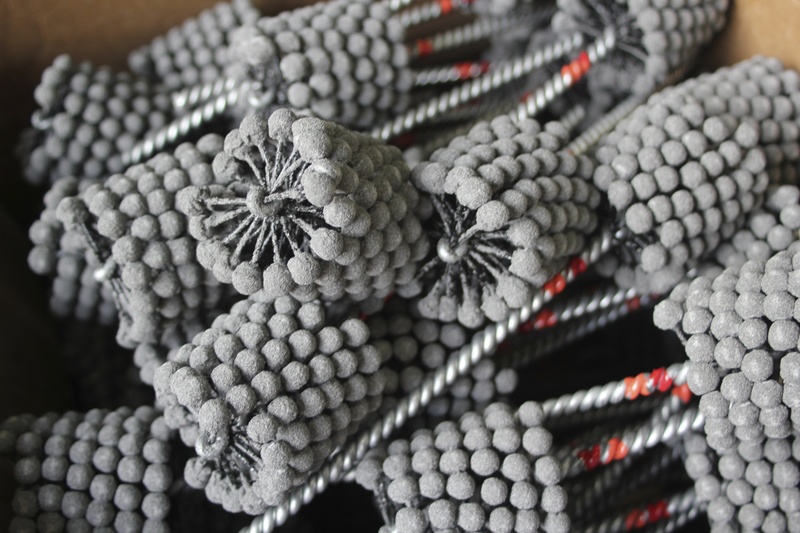 To remove burrs and improve surface finish, nylon abrasive wheel brushes are used. For both machine-based and off-hand deburring, NamPower wheel brushes from Brush Research Manufacturing (BRM) are an excellent choice. 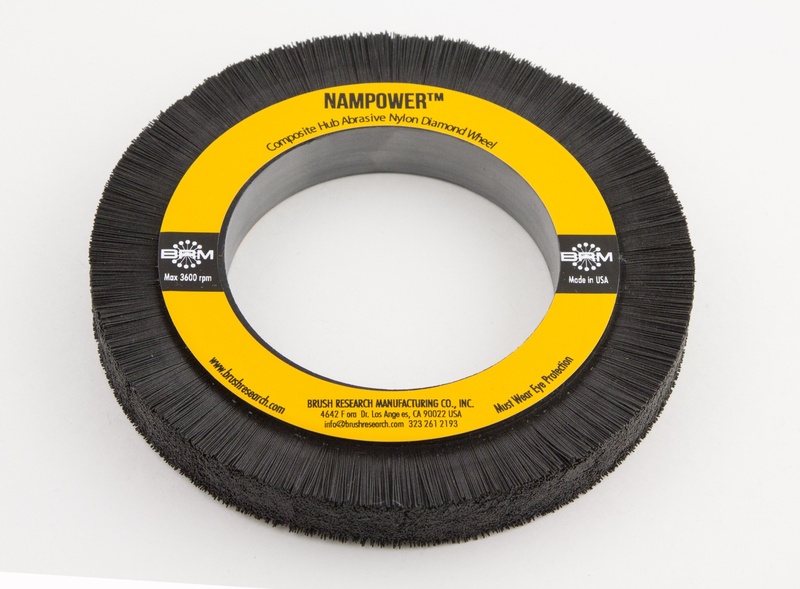 NamPower wheel brushes feature nearly-indestructible cores and long-lasting nylon abrasive filaments. These high-performance industrial brushes are a safe, durable alternative to wire wheels and non-woven abrasives. With their well-balanced construction, NamPower wheels reduce machine fatigue. There’s less filament breakage, too. Plus, NamPower technology supports shorter cycle times. 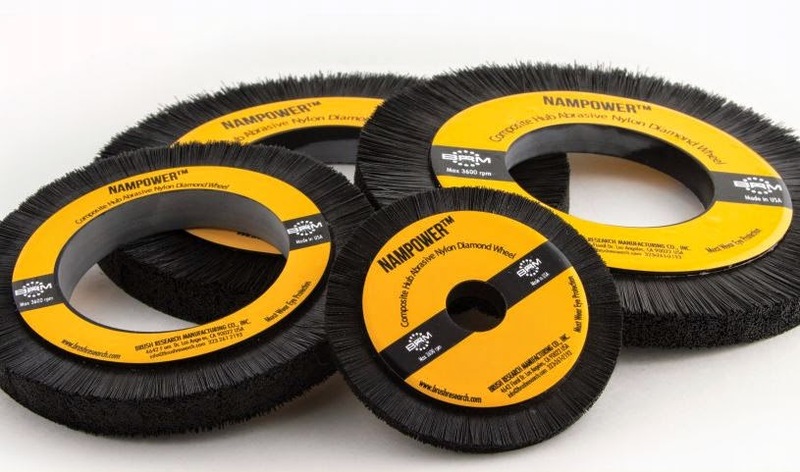 For gear manufacturers who want to know more about NamPower wheel brushes, here are some basics to get you started on the road to gear deburring and surface finishing success. End mills are cutting tools used in industrial milling applications. They feature cutting edges called flutes that require sharp cutting edges and high rake angles. End mills with two or four flutes are common, but some tools have as many as eight flutes to reduce chip loading. Often, end mills are made of harder materials like carbide or cobalt, and are coated to promote tool life at increased cutting speeds. 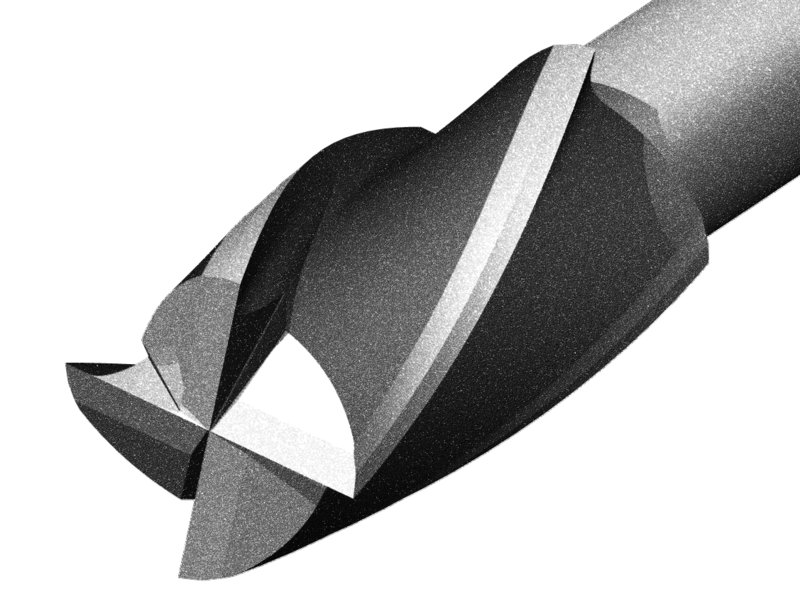 For end mill manufacturers, tool geometry and surface finish are critical. Otherwise, these cutting tools can fail prematurely or impart lines and ridges to the workpiece. Micro-burrs that form along the edge of the tool can create stress points, too. 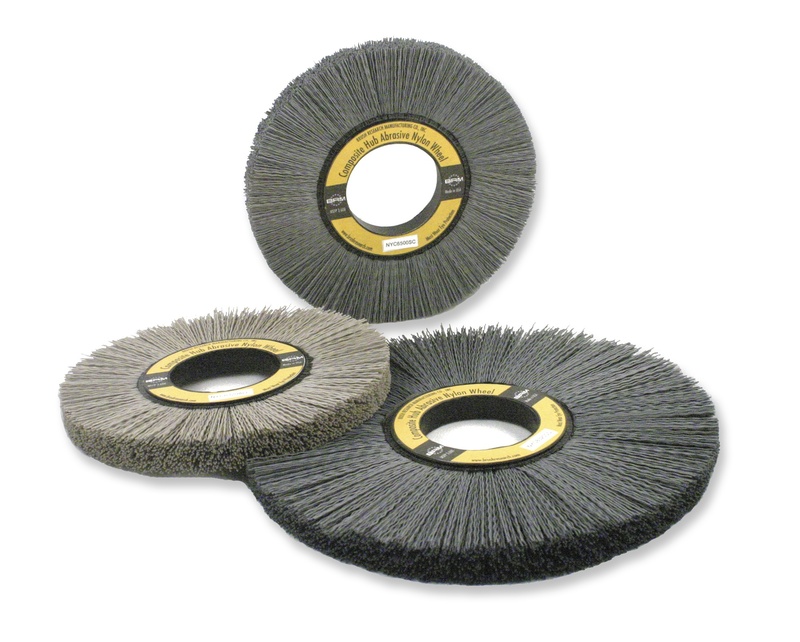 For flute polishing, edge radiusing, and surface improvement, NamPower diamond abrasive wheels from Brush Research Manufacturing (BRM) are a smart choice. 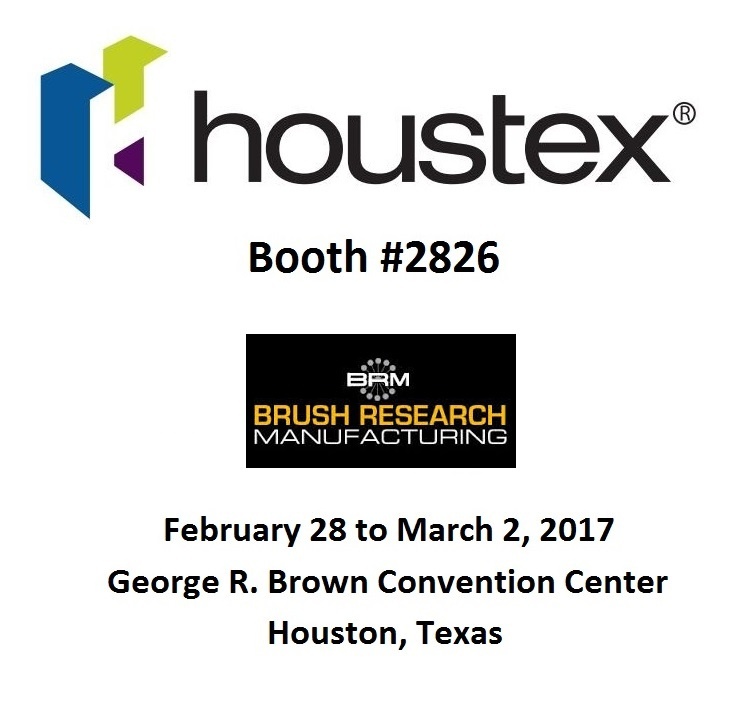 HOUSTEX lasts three days, hosts hundreds of leading manufacturers, and attracts thousands of industry professionals who affect purchasing decisions. For advanced technologies and innovative solutions, the Southwest’s premiere manufacturing event is where you can do more than read a brochure. 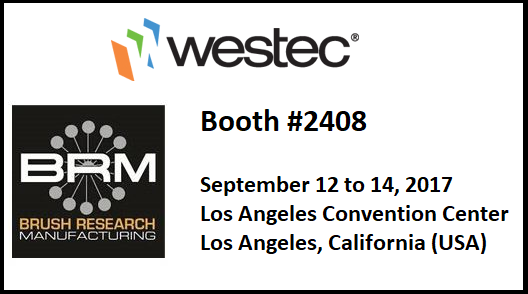 For must-see surface finishing and deburring tools, visit BRM in Booth #2826. For parts deburring, surface finishing, and edge radiusing, NamPower wheel brushes get great results. Brush Research Manufacturing's NamPower wheels have molded cores for higher filament densities. This balanced construction puts more cutting tips at the point of attack for better brush performance, less filament breakage, and more even brush wear. Cutting tools remove material from a workpiece by shear deformation. They include single-point tools for turning, shaping, and planning; and multi-point tools for milling, drilling, and grinding. Often, cutting tools feature inserts or replaceable tips. These tipped tools, such as endmills and reamers, need to be made of heat-resistant materials that are harder than the material to be cut. All cutting tools require a specific geometry, with clearance angles that allow the cutting edge to contact the workpiece cleanly. The angle of the cutting face is also important. For cutting tool manufacturers, product optimization requires surface finishing. For removing burrs and optimizing surface quality, NamPower diamond wheels provide consistent, high-quality results.